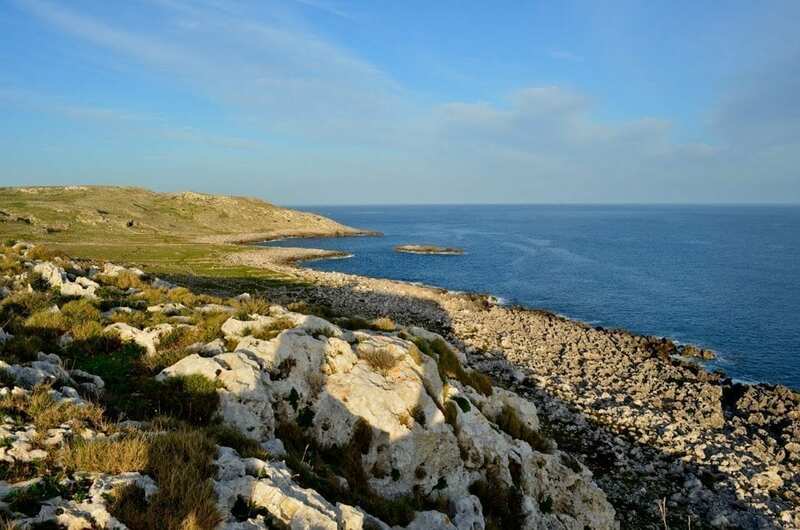 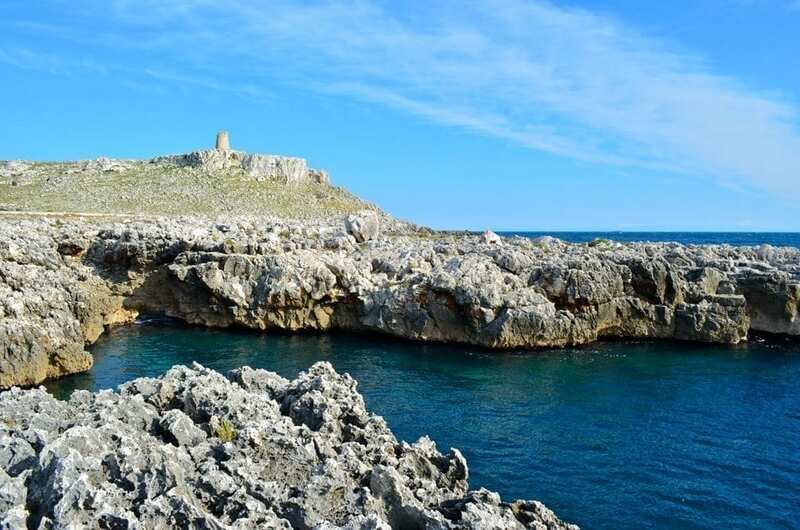 Torre Sant’Emiliano is a tower located along Salento’s seafront, halfway between Punta Palascìa and Porto Badisco. 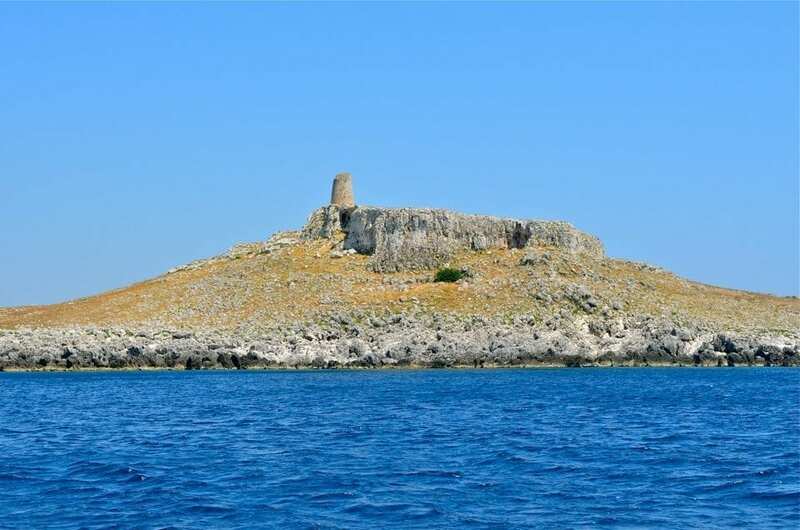 Built in the sixteenth century during the reign of Charles V, the tower was intended for defensive purposes to ward off pirates and other invaders. 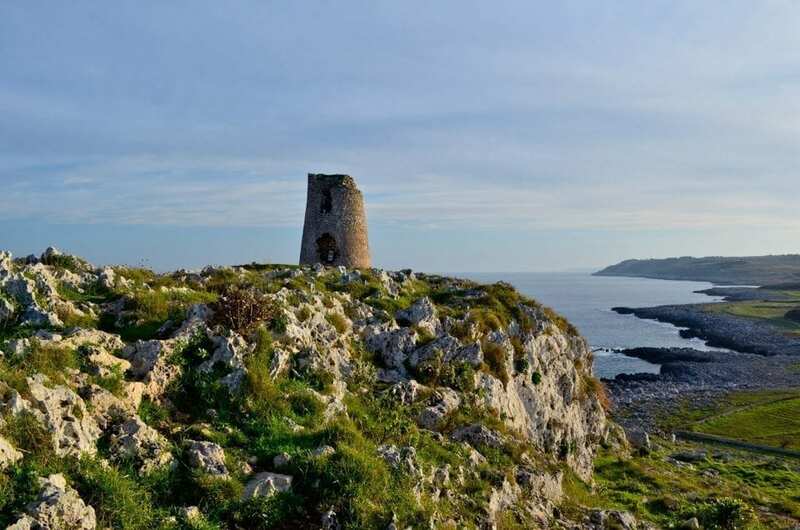 Charles V used Torre Palascìa and Torre Minervino to communicate with northern and southern ambassadors.